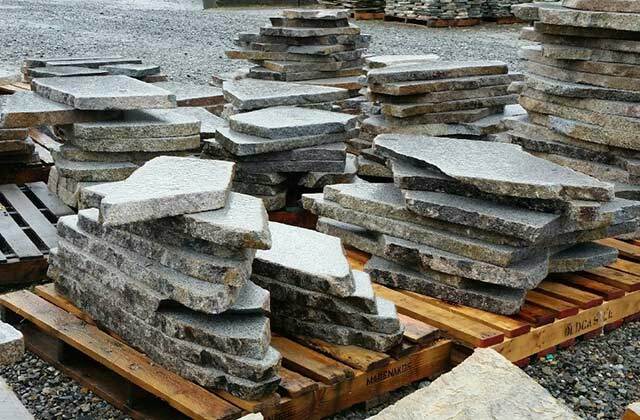 Our 2” thermal top granite flagstone is also a very popular item that we produce year round. As with all our stock fabrication items, you are welcome to hand select the pieces needed for your project. 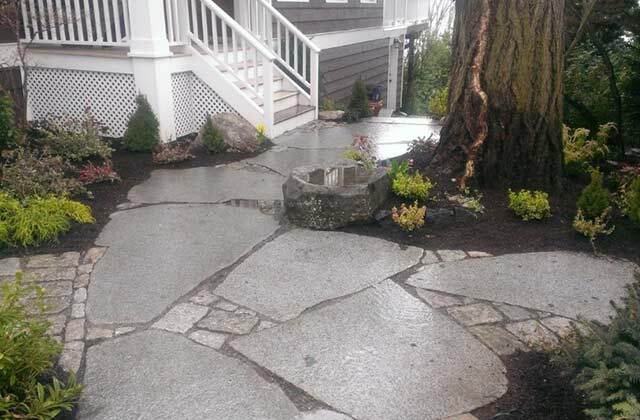 Flagstone walkways, patios and floors are all weather, durable and stunning.